For my birthday dinner I made Baked Macaroni. It is my favorite meal. 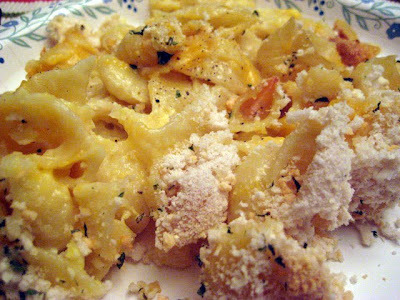 This time I used shells instead of elbow macaroni. It stayed in the oven a little longer than it should have but it was still delicious.